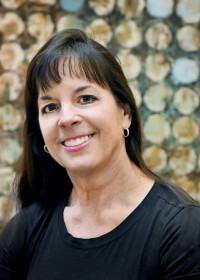 Bobbi Jo comes from a background of over 20 years of dental experience, starting as a Dental Assistant, Patient Care Coordinator, and eventually evolving into a Practice Manager. She loves her role as Practice Manager as it allows her to create close relationships with patients. The patient’s experience is the most important thing to Bobbi Jo. She and the team strive to provide an excellent experience for each and every patient – it is their daily goal! Bobbi Jo’s caring, compassionate style makes patients feel right at home. In her spare time, Bobbi Jo enjoys kayaking and camping with her husband and two daughters. She loves animals, especially her two dogs. She keeps very busy with creating beautiful custom art projects, some of which you will see around the office! 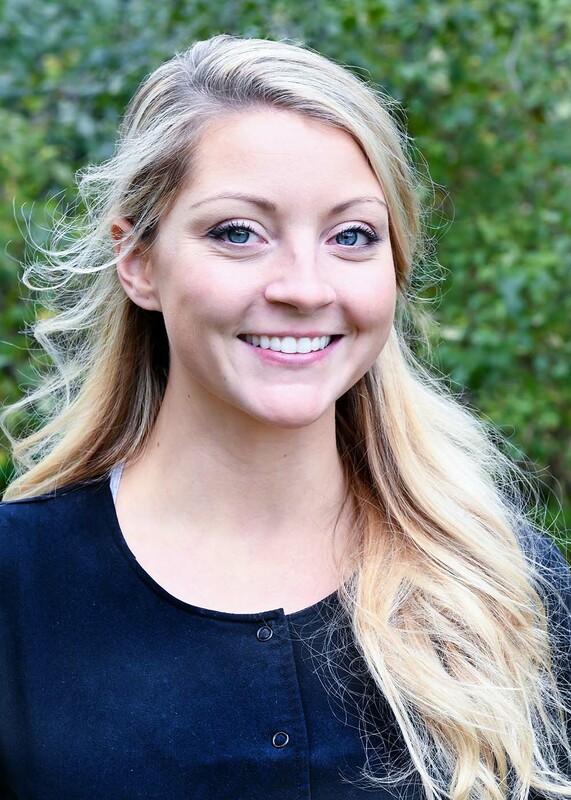 Kolette is a Marquette University alumni, earning her Bachelor’s of Science Degree in Dental Hygiene. She was inspired to go into the dental field by her brother, who is a dentist. She has been a dental hygienist for over 30 years! Kolette loves to help patients achieve their dental health goals, at the same time caring for and listening to their needs. She loves that each work day is different, and values the wonderful team she works with. Continuing education is very important to Kolette, and she loves learning about periodontal improvements focusing on helping her patients. When Kolette is not working she enjoys spending time with her husband, teenage son and daughter, who keep her very busy. 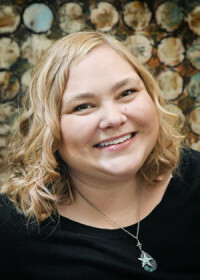 She is an avid reader, but an especially fun thing to know about Kolette is that she loves Jiu-Jitsu and trains at her husband’s academy – right across the street from Sauk Trail Dental! 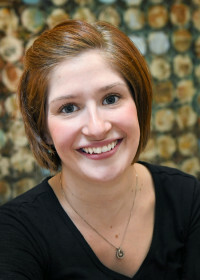 Tia is a 2010 graduate of the Madison Area Technical College Dental Hygiene program. She is certified to administer nitrous oxide, administer local anesthesia and certified in the use of a diode laser. Tia values continuing education in order to provide the best possible care to patients. Originally from a small town in Southwest Wisconsin, Tia enjoys the outdoor opportunities that Wisconsin has to offer, including spending time on Big Cedar Lake with her significant other. Tia loves working at Sauk Trail Dental and she states it feels like a family. She loves that patients are part of that family and that the best interest of each patient is truly first priority. Tia has always had a fascination with teeth and immediately notices people’s smiles so the dental field is a natural fit! Desiree is fairly new to the dental field, but has always been drawn to a person’s smile being a photographer. She received her Bachelor of Arts Degree from the Columbia College of Chicago, a photography degree with an emphasis on editorial, fashion, and portraiture. Making the move to the dental field allows Desiree to do what she loves, helping people and making them feel their best. She enjoys meeting patients, especially since she lives in the area. She loves helping her community stay healthy and happy. The second most enjoyable part to her day are her teammates – she feels that they are one big happy family! Although free time is limited, Desiree still loves to photograph families and children in the area. During the summer she enjoys hiking and kayaking. Most importantly is spending time with friends and family, and being an “Auntie” to her friends’ children. Jaime holds a Diploma in Legal Secretary studies from Moraine Park Technical College, but has found her true passion in the dental field. She discovered this over 15 years ago when she decided to make a career change and took a leap of faith and became a dental assistant. Jaime likes to work with her hands and loves to work with patients. She finds interacting with patients so much more fascinating than sitting in front of a computer screen all day like her previous career required! Oral hygiene is very important to Jaime and she loves helping patients to have the healthiest mouth possible. In her free time, Jaime enjoys baking, jogging, crocheting and volunteering at her kid’s school and sporting events. Brittany has always wanted to help people, ever since she could remember. The transition into the dental field was an easy one for her, and the best decision of her life! She values having a role to play in helping people with their oral health, educating and caring for patients every day. Brittany loves being a part of a team that is fun, dedicated, caring, and driven to help others. It is extremely rewarding to her. She is continually taking continuing education courses to feed her knowledge and better her career. When she’s not enjoying her time at work, Brittany loves spending time with her husband, two dogs – Harvey and Bailey, and sassy cat Bruce. She loves to camp, hike, go for long walks, craft with friends, and has recently picked up archery.